The Rarest of Them All. 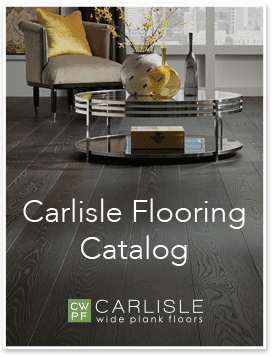 One of the most special reclaimed woods from Carlisle. The prominent Chestnut grain, and other markings, complement the rich colors that vary from light brown to darker cocoa. A renowned American hardwood, this giant of the forest was all but wiped out by a tragic blight in the early 1900s. 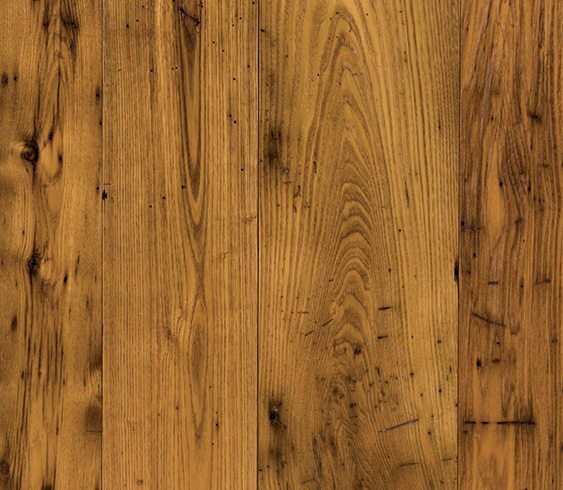 Today, Reclaimed Chestnut is prized for its rarity as well as its beauty. Be inspired by our projects using Reclaimed Chestnut.